We have the experience in the business! Saving one tree at a time from the Emerald Ash Borer. 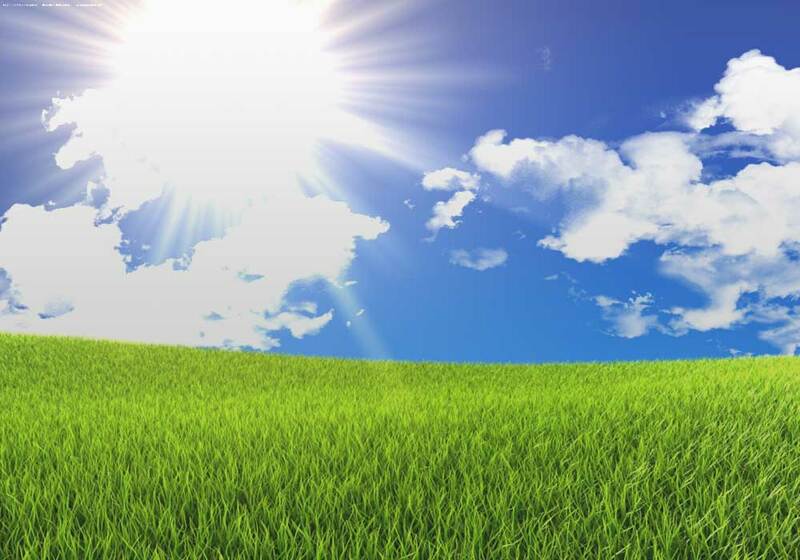 Creating and maintaining healthy lawns for residential and commercial customers. 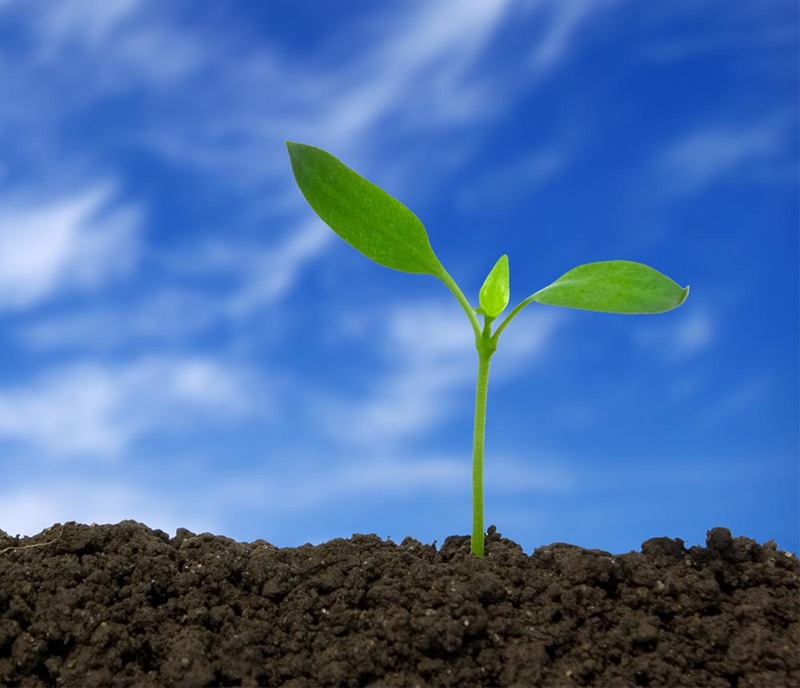 We have been establishing and maintaining lawns, planting trees and shrubs and managing landscapes for over 25 years! Our lawn care programs provide guaranteed results including a minimum of five visits to your property spaced throughout the growing season. 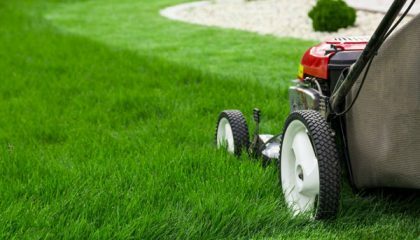 Our lawn care expert will meet with you on your property in order to understand your expectations. The emerald ash borer infestations are nearly identical to those we often see on ash that are infested or infected by other pests and diseases commonly found in New York. It is important if you see your trees do not look healthy to call us. 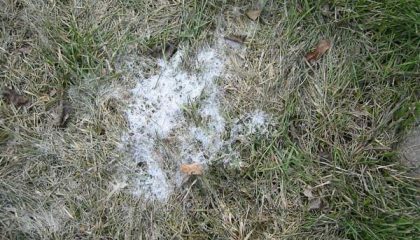 Lawn aeration is a lawn management activity to help keep your lawn healthy. Aeration involves making holes in the lawn either by pushing a rod into it or by "coring," extracting a plug of soil. 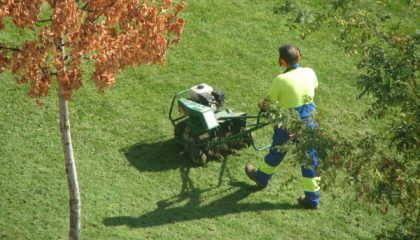 When you want to know what it will take to get the best looking lawn, trees and landscapes, hire an expert! Having had the training and experience necessary, we can give a professional opinion and provide management recommendations. M.J. Cullen specializes in lawn service, tree care and landscape mangement programs in Rochester, New York and surrounding communities. 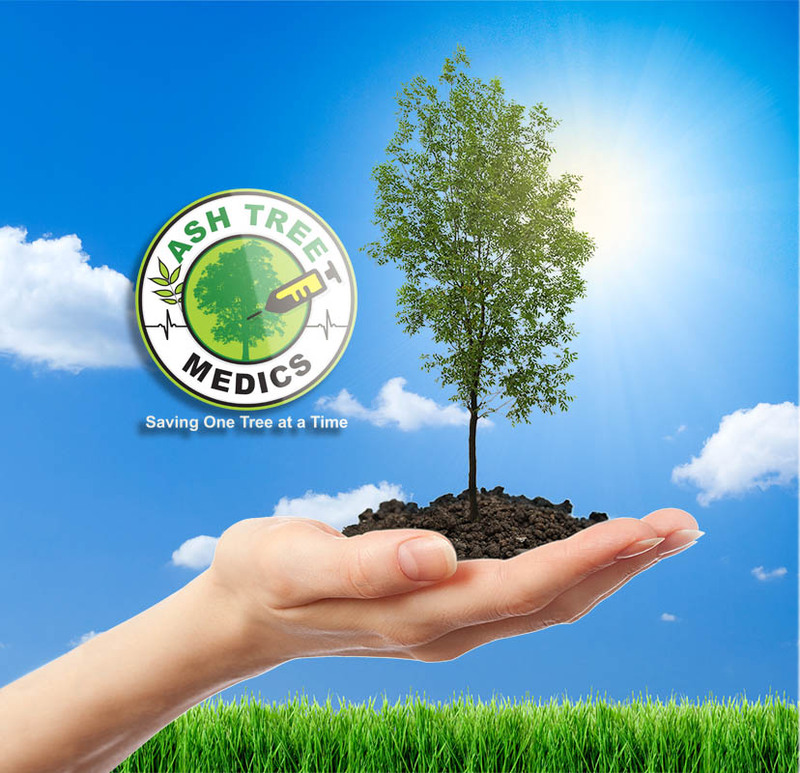 We have been establishing and maintaining lawns, planting trees and shrubs and managing landscapes for over 25 years! Our clients and property are located throughout Monroe county. We're prepared to provide you with a NO-OBLIGATION lawn, tree, shrub, landscape inspection and service quotation. You can depend on commercial, residential, park, and golf course experience to help make your lawn and trees an asset in your landscape!